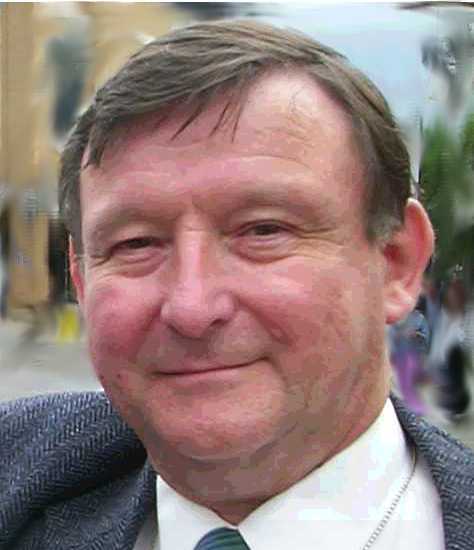 PAUL JOHNSTON (Editor): Lived in Surbiton Hill and/or been involved in local affairs there since 1985. Elected councillor for Surbiton Hill in 1998. Held various offices as a Kingston Councillor. Until May 2010 was Shadow Executive Member for Health and Adult Services, Vice-Chair of the Scrutiny Panel and Chair of the Housing Consultative Committee. Is now working as Chair of Kingston Federation of Residents and is a committee member of School Lane and Ellerton Road RAs, and an officer of Kingston & Surbiton Conservative Association.